inspired by Betty: Head Chains? 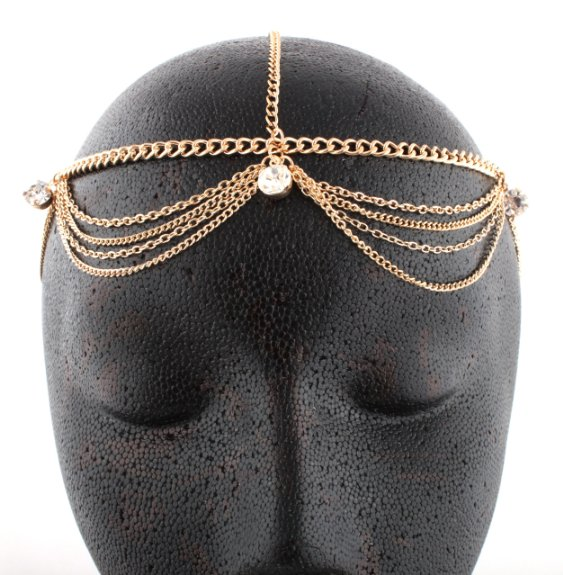 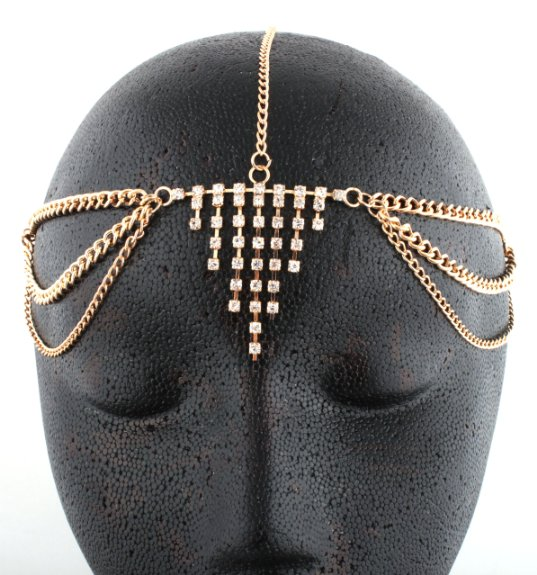 What do you think of head chains? 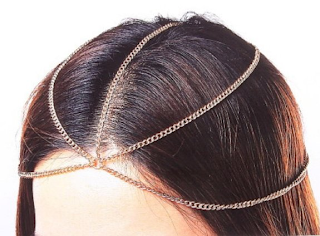 Lame or Cool?